AVAILABILITY: In Stock : Ships From Our Office same business day, via FedEx ground. 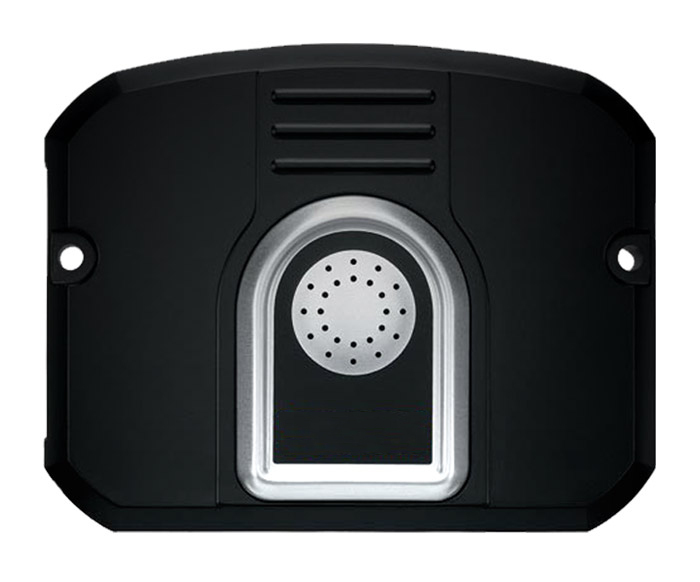 Mobilelock is a completely self-contained battery powered wireless GPS Tracker with built-in security system ideal for monitoring remote assets. 7 built-in sensors can be selected and customized through a secure website and alarm notifications can be sent out to an unlimited number of people by email, text or phone call. 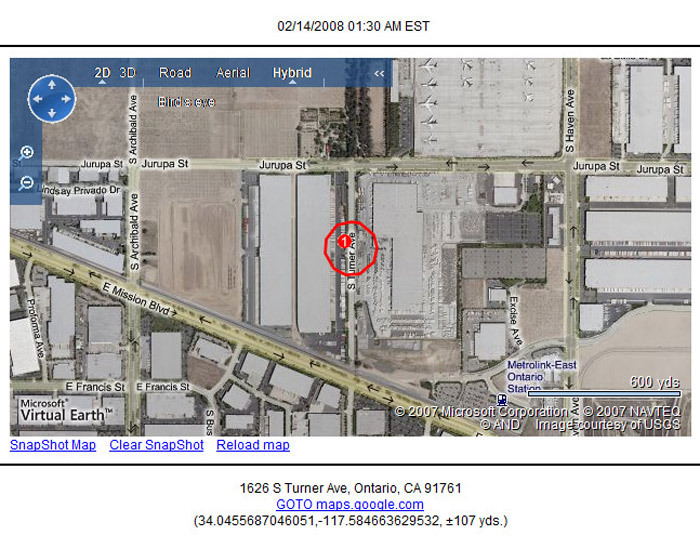 Cellular assisted GPS technology provides location of assets indoors or out. 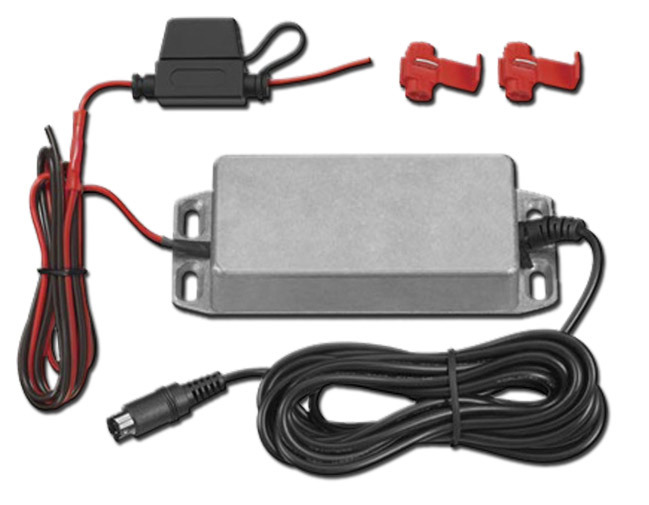 The DS600 is a versatile GPS alarm system that you can use to protect and even recover your own personal property. 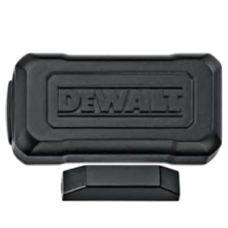 Toy trailers, boats, jet-skis, motorcycles, just about any piece of property can be protected with a DeWalt DS600 Mobilelock. The system will not only alert you when your property is tampered with or stolen, but now you can locate it and increase your chances of recovering it. 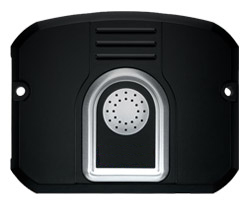 The DS600 MOBILELOCK has a built-in Bluetooth radio that can be enabled through the online account and proprietary Bluetooth sensors can be paired to it. Bluetooth (BLE) sensors include indoor motion (DS610), door (DS620) and cable lock (DS630). 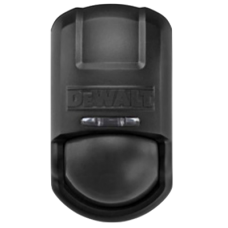 A total of 10 BLE sensors can be paired to one DS600 MOBILELOCK and can be placed up to 100 feet away providing full area protection. 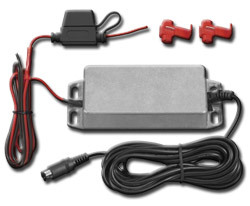 The DS600 provides the most accurate aGPS (cellular assisted GPS) location capability, even in impaired environments such as in a building, connex box, trailer, garage, vehicle and within closed packages -all without the use of external antennas. When you request a locate from a MOBILELOCK it turns on its GPS antenna and then transmits the raw data it receives to one of several PDE's (Positioning Determining Entity) within the Cellular network. This allows MOBILELOCK to work where other GPS devices fail. Tilt Sensor - tilt alerts. Highly configurable. 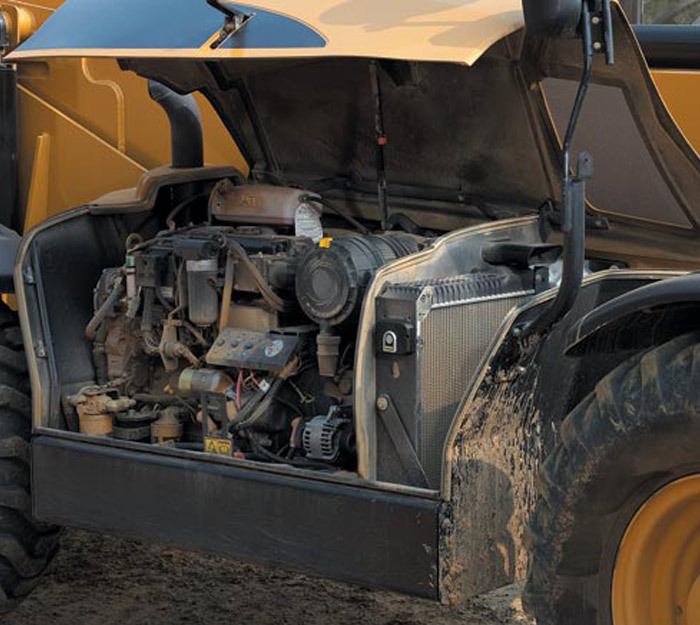 Vibration Sensor - 7 levels of adjustability. The DS600 can be attached to any metal surface with its built-in magnetic mounts, or screwed into with pre-drilled mounting holes. Just like any other security system Mobilelock must be armed and disarmed to report alarms. Once you've selected and customized your sensor settings and chosen which sensors to use, you can arm and disarm them from any web enabled device, via SMS or by setting up a Arm/Disarn schedule online. Wireless Door Sensor: Receive alerts when door opens. 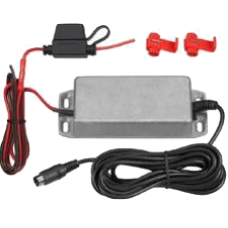 Uses magnetic reed switch the device transmits a door open alarm when the magnet is moved more than 3/8" away. Terminal block inside also allows any other normally closed sensor to be wired in. 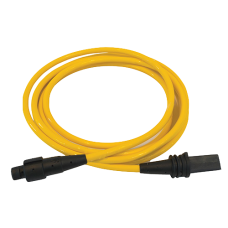 Cable Lock: Wrap around and secure high value assets with the outdoor weatherproof cable lock. 12 foot stainless steel braided cable wrapped in a heavy duty urethene jacket provides durability and flexibility in all weather conditions. 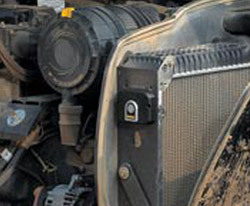 Alert is sent immediately to the DS600 when the cable is cut or the lock is open. 2', 6', 12' and 24' replacement cables are available. Protect ladders, generators and gate entrances. The Ds600 can also be left on charge either on 120 VAC or 12/24 volt connection. All Mobilelock devices are run through a secure web portal. LiveViewGPS will set up and send you your login details. You can access the site through any computer or smart phone and you can set up an unlimited number of users for your account. Grouping can be set up to effectively manage your account. You can have as many devices as you want in yur account, but to keep better control of them, they can be grouped. You can customize sensor, speaker and battery alert settings for an entire group as well as setting up Arm/Disarm schedules for the group. Commands that are sent to a Mobilelock from your online account use a secure form of SMS text messaging and confirmations and alarms from the device use 1xRTT data. Your monthly service includes unlimited nationwide digital data service on the Verizon Wireless network with no roaming charges. Check the Verizon Wireless Coverage Map. 3G data or better is required. 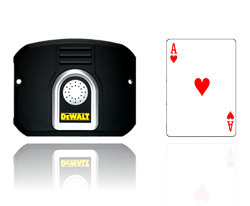 What Is The DeWalt DS600's Monthly Cost? There is a basic monthly charge of $19.95 per month, this includes an unlimited number of web and phone remote configurations, as well as alarm phone alerts. There are also 5 GPS locates included every month. Unused locates rollover to the next month, additional locates are .15 cents per locate. Additional locates can be purchased directly in the web portal. 4.4" x 3.5" x 1.2"
August 8, 2015 by Bill H.
I had to recharge it after 10 days. Very good product apart from that. I am grateful for the mobile lock. 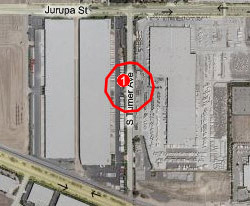 June 5, 2015 by Kathy C.
We have set up the alarms to use as tripwire alarms for metal thefts. Although they were not designed for this application, they have worked well and have resulted in thieves going to jail. June 2, 2015 by David S.
I HAVE HAD THIS ON ONE OF MY TOYS FOR ALMOST 2 YEARS, AND IT LETS ME KNOW WHERE ITS AT, IF IT HAS BEEN TAMPERED WITH OR MOVED. GREAT PROTECTION. June 1, 2015 by Mark D.
these gps alarms and trackers work great ! June 1, 2015 by Scott E.
The system works well. Could use a much better cell service provider to allow for more timely coverage. June 1, 2015 by Troy S.
We have been using for over 4 years. Great service. April 1, 2008 by Chad H.
I looked all over for the type of protection that this device offers. I have trailers and and construction containers that sit overnight and have been broken into over the past. I have tested this device and it works very well. Live View GPS was a pleasure to deal with and I would buy from them again! 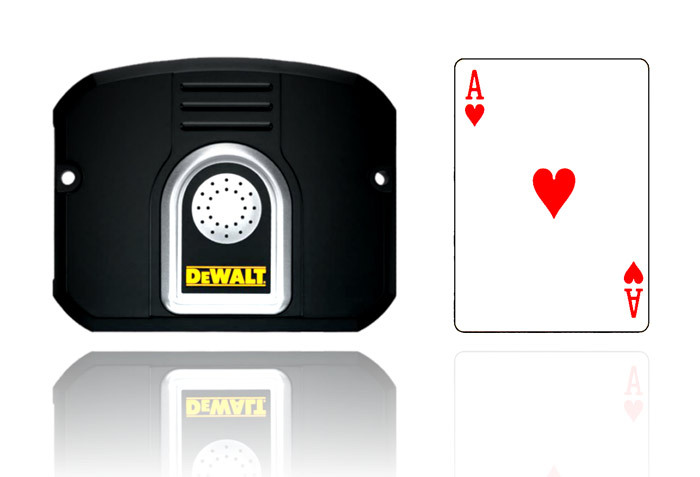 Have A Question About "DeWalt DS600 Mobile Lock With GPS Locate | LiveViewGPS - 1-888-544-0494" ?